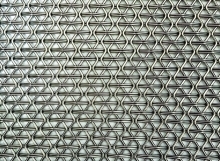 Multimesh have a wealth of experience manufacturing woven wire mesh intricate patterned infill panels for stunning, decorative balustrade panels. 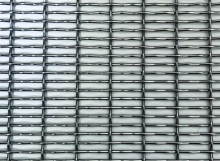 We design and supply a beautiful range of balustrade infill panels. 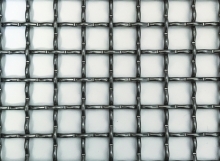 With virtually no maintenance, our eye catching, versatile infill panels are produced in high strength stainless steel. 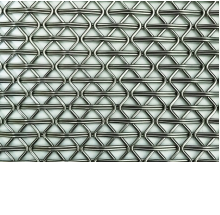 They are manufactured from grades 316 or 304 stainless steel wire (high tensile is also available). 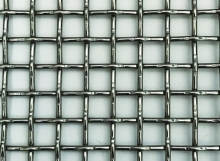 It’s an innovative, highly durable product and there are many exterior and interior design uses for woven mesh. 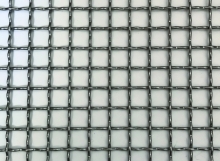 For instance, balustrade infill panels are popular within architectural applications such as balconies and stairwells, and an alternative to glass infill panels. 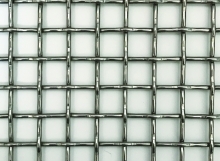 Woven wire mesh is a low maintenance material, water and dirt cannot easily become trapped and panels are not covered in finger prints as can happen with glass infill panels. It is a very clean looking, light catching product. 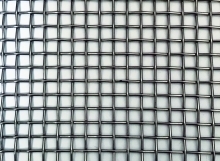 Whether it’s indoor or outdoor use, commercial or domestic, we have a variety of stunning mesh infill panels to suit your requirements. 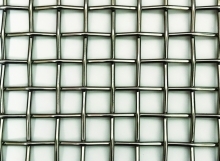 Woven wire mesh can have a high open area, offering high visibility through it, making it excellent for public spaces. 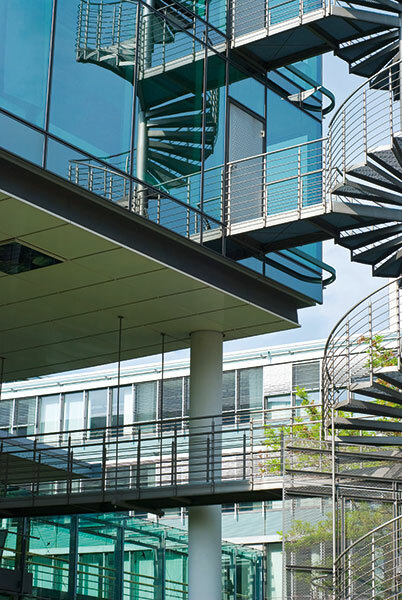 Examples include pedestrian bridges, walkways, and train or bus stations. 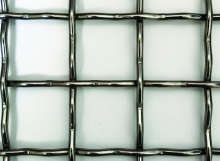 It’s a great alternative to glass or perforated metal when a high strength ratio is required. 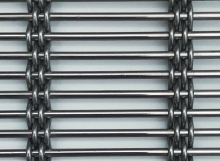 If it’s contemporary high-quality stainless steel balustrade or a mild steel colour coated option, we will have the solution. 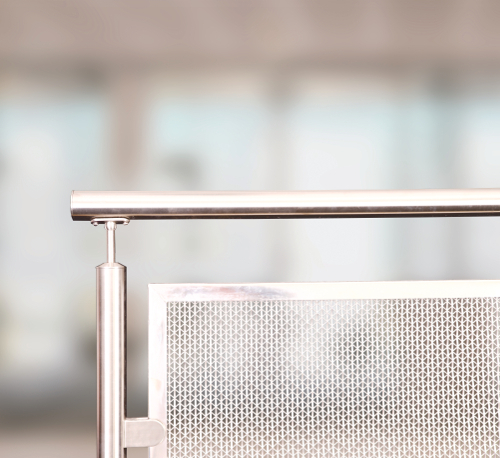 A sub-contractor looking to install a modern balustrade to your client’s new balcony extension. An architect looking for advice for your clients design. A main contractor looking for a unique balustrade design. 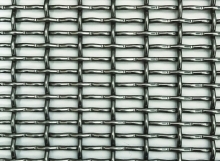 We can supply from one of the largest ranges manufactured in the UK and can help with small or large projects. 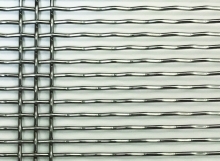 Please look around our website, if you do not see what you require please call us on +44 (0)1744 820 666 wire provides many variable opportunities. 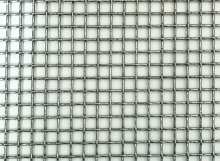 Multimesh offer bespoke sizes you are not limited to ‘off the shelf’ standard sized panels.